Anyone who is holding a grudge and not forgiving someone is a fool. 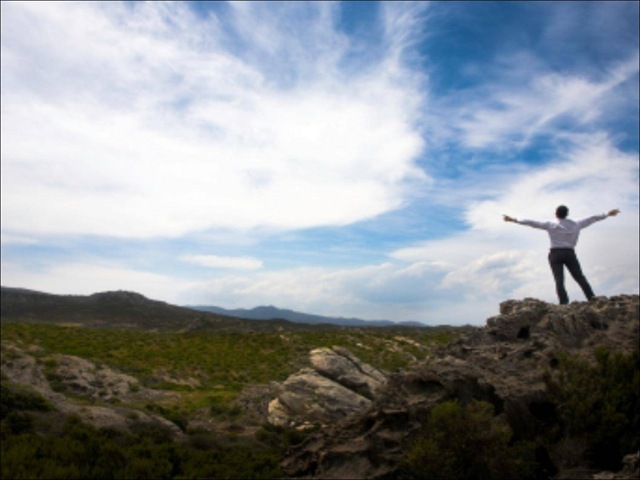 What is the biggest difference between Christians and non-Christians? And what is the one thing you can do that God promises will come back to you? Answer: Forgiveness, aka mercy. Even among faithful Catholics I hear: I know I’m supposed to forgive but I can’t get over this. But anyone who pays attention to Our Lord’s words would realize, there’s more in it for us than for the other person when we forgive. It is downright foolish to carry a grudge. Then, he told a parable, likening the kingdom of heaven to a king who decided to settle his accounts with his servants. He forgave a man who owed ten thousand talents but then that very man refused to forgive a man who owed much less. 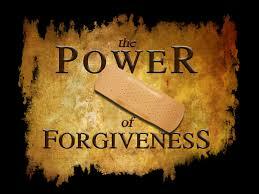 Even though the king has shown him great forgiveness, he refused to do the same for a much lesser among. The king learned of this and announced: "You wicked servant, I cancelled all that debt of yours when you appealed to me. Were you not bound, then, to have pity on your fellow-servant just as I had pity on you?" The unforgiving man was handed over to the tortures till he paid all his debt. “And that is how my heavenly Father will deal with you unless you each forgive your brother from your heart,” (Mt 18:35). This is one of the verses that also supports the Catholic teaching on purgatory. After all, how can torture repay a money debt? Catholics understand it is the suffering due as a punishment to sin. Don’t be a Fool; Forgive! Forgiveness sets a prisoner free and it’s you. I did not make that quote up, but I love it. When I was a kid and a fight ended in name-calling, we used to say: “I’m rubber and you’re glue, whatever you say about me sticks to you.” As I contemplate those childish words, I realize that they are words of great wisdom. Christ basically tells us that very thing in the Gospel. “For in the same way you judge others, you will be judged, and with the measure you use, it will be measured to you." (Mat 7:2). 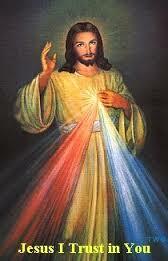 While we are on the subject of mercy, I would be amiss not to mention the great Feast of Divine Mercy Sunday. Regardless of your ability to give mercy, you can take a big step towards Jesus by going to him for His Divine Mercy. This special Feast has been established on the First Sunday after Easter every year? In 2000, after many years of study by the Catholic Church, Blessed Pope John Paul II said that he had fulfilled the will of Christ by officially establishing Divine Mercy Sunday! It offers the promise of total forgiveness of all sins and punishment for any soul that would go to Confession and then receive Jesus in Holy Communion on that very special Feast of Divine Mercy! Jesus told St. Faustina that she was to prepare the world for His Second Coming and that He would be pouring out His Mercy in very great abundance before He comes again as the Just Judge and as the very last hope of salvation. This promise is for everyone. If you have been away from the practice of your Catholic faith, and if you would like to come back into the, one true Catholic Church, then this is the most perfect opportunity for you, if you are prepared to repent of all your sins. Read more about Divine Mercy Sunday Divine Mercy Sunday and share this good news with your family and friends…and your enemies too. It would be an act of mercy. Amen, sister! Thanks for taking the time to write this, as I know how busy you are! Jesus promises to whoever spreads this message of mercy will be shielded through their entire life..and at the hour of death he will not be a judge them, but be the merciful Savior! (Diary 1075) ... Glory to the Lamb! Big Hearted - Grow Your Heart.